During my time at Easyodds I created an iOS for the 2016 Cheltenham Horse Racing Festival. The purpose of this app was to give punters the best odds for every race at the festival. 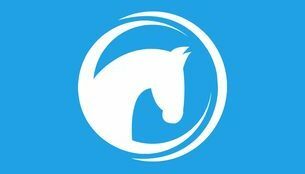 The app also included all of the latest free bets, best offers and latest tips from professional tipsters.